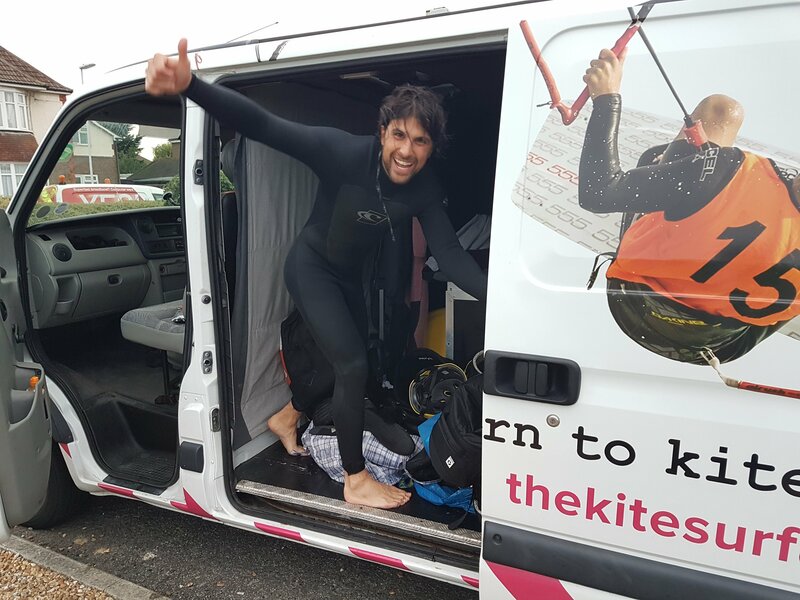 Get Kitesurfing Newsletter 13 | The KiTE, SURF & SUP Co.
After the wintery conditions of last week it's finally starting to feel a little milder, and there are some comparatively warm south west winds on their way for the beginning of next week. 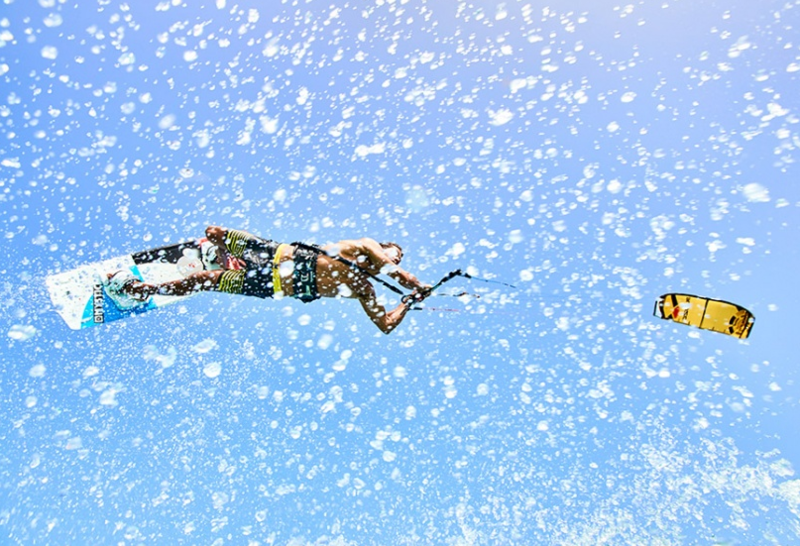 It's time to think about getting kitesurfing again! We're going to be including a helpful tip in every future newsletter. The first one is one we learnt relatively recently. 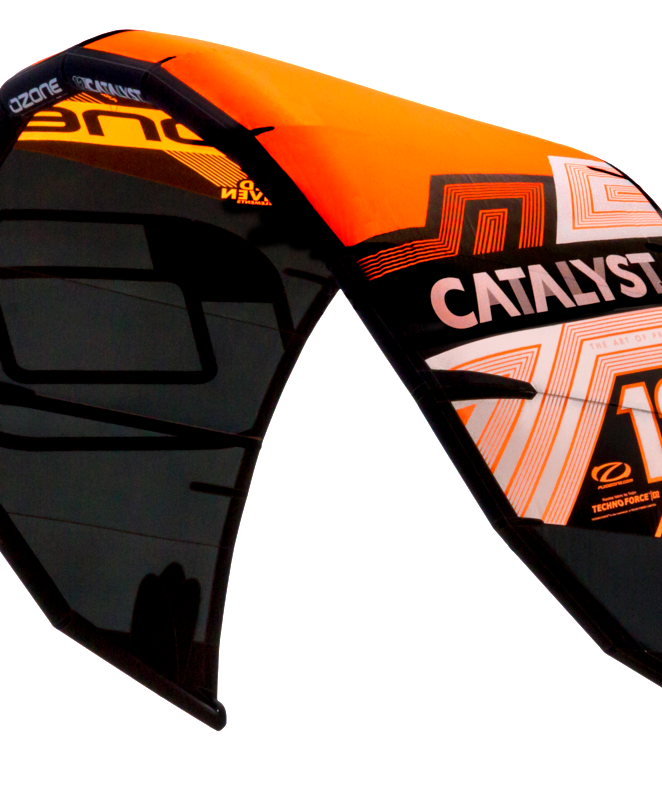 So you've splashed your cash after your lessons on the latest greatest kitesurfing kite, probably something like an Ozone Catalyst V1 or a Peter Lynn Escape V6. I bet you think it would be a great idea to rinse your new pride and joy in fresh water after every session. Beware! You should only rinse your kite in fresh water if you have got the time and space to dry it afterwards until it is bone dry. Never roll a damp or wet kite back up that has been rinsed in fresh water and put it away in it's kite bag. The reason is that mould will grow on your kite if you leave it damp with fresh water. However, feel free to roll your kite back up and put it away damp with salt water on it, this will not cause mould to grow. 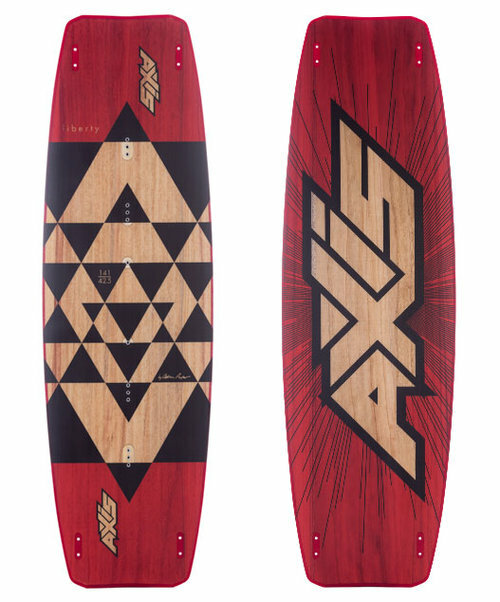 If you have the time after your session allow it to dry as much as you can, but the main thing after a session is to make sure it is clear of sand and debris, or shingle before you put it away, these will cause wear and tear on your kite, but don't be afraid to roll it up damp with salt water on it, no harm will come to it. Fifth Year of Teaching at Worthing! We'll be teaching for the fifth year in a row at East Worthing, having just been awarded the concession license to teach there again by Worthing Council. We were asked to put a tender in for our spot, so it made for a nerve wracking few days of waiting for the response! Our most popular lessons product last year by far was the 'Zero to Hero' course. It makes since you will need approximately 7 - 10 hours of 1:1 lessons or 11 - 15 hours of group lessons to buy them as a block, and therefore receive a discount compared to buying the lessons individually. You can purchase our 'Zero to Hero' course by hitting the button. Giorgio will be staying with the team for 2018. He received some great feedback from some very happy students, so we're pleased to have him teach with us again! 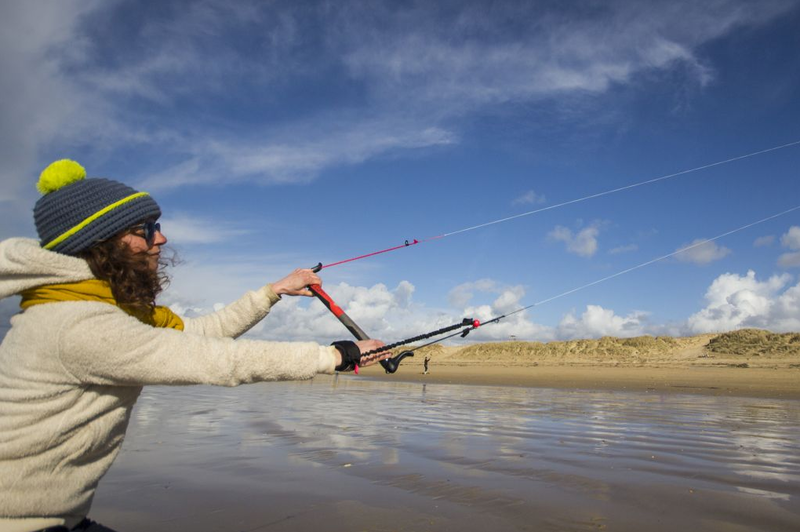 It's a great idea to get yourself a trainer kite before or during the process of having kitesurfing lessons. 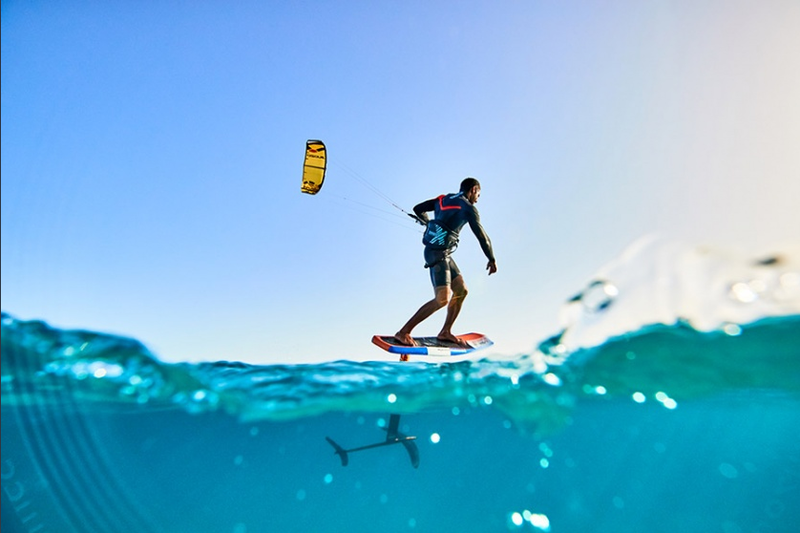 At least 85% of learning to kitesurf is about your ability to fly and control a kite well, so the more time you spend flying a kite with a similar bar control system, such as the Peter Lynn Kitesurf Trainer, the better! kitesurf, kitesurfing, Ozone, Ozone EnduroChristine Johnston 2 October 2017 The KiTE, SURF & SUP Co.